This entry was posted on July 13, 2014 by Tim Timmis. 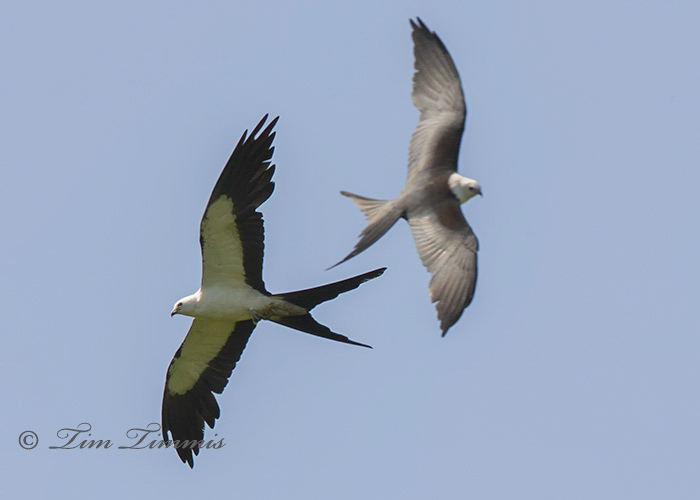 It was filed under Birds and was tagged with Canon 1.4x III, Canon 1DX, Canon 500mm F4 IS II, Dayton TX, Swallow Tailed Kite. Nice capture of the doubles. The one in the back I call Brutus. He looked larger and more muscular than the rest. There were several times I just wanted to put my camera down and watch them fly. Thanks David. They were very fun to watch.